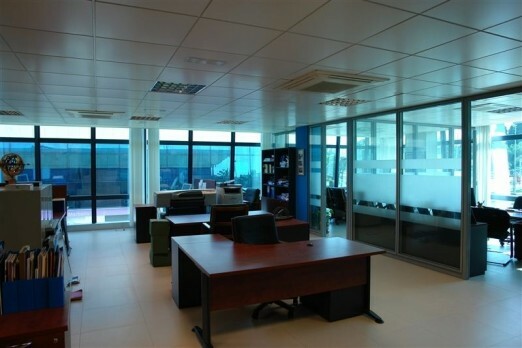 Corporate offices for sale in Marbella in a smart business centre at the entrance to Puerto Banus and within walking distance to all amenities including restaurants and hotels. 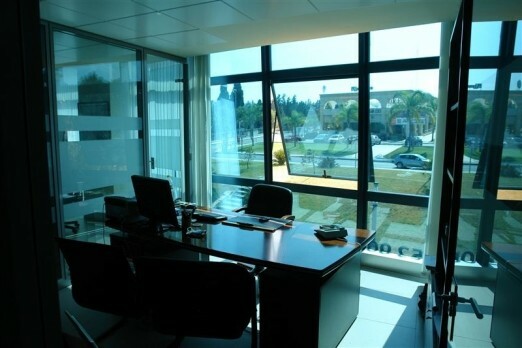 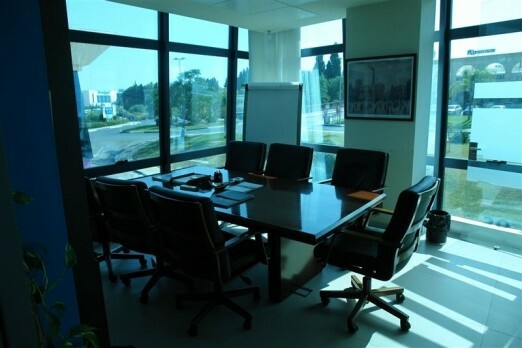 This open plan office is located in a modern building on the first floor and includes a separate Board Room and Director´s office. 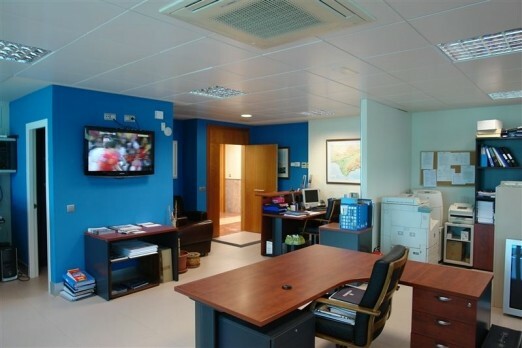 ADSL broadband and Wifi are already installed along with air-conditioning and heating system. 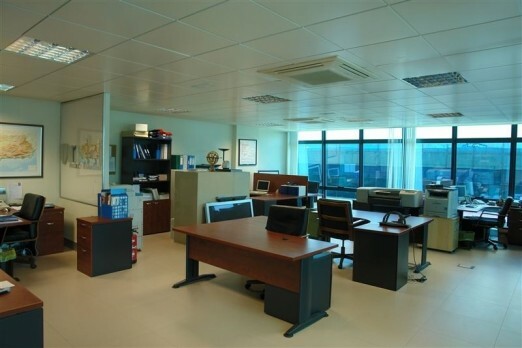 Office furniture along with PC´s and printers can be discussed in a negotiable package. 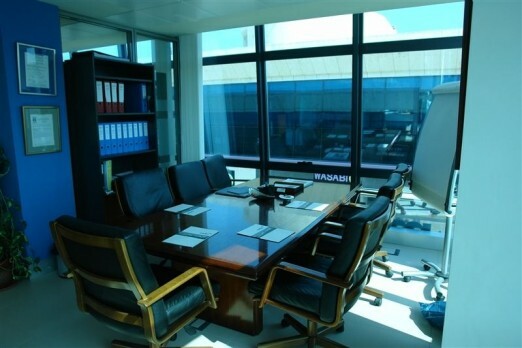 There is easy access from the N-340/A-7 and included in the price are two underground parking spaces.